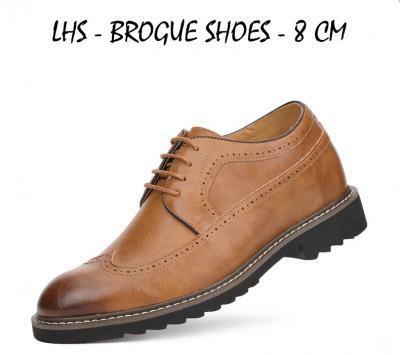 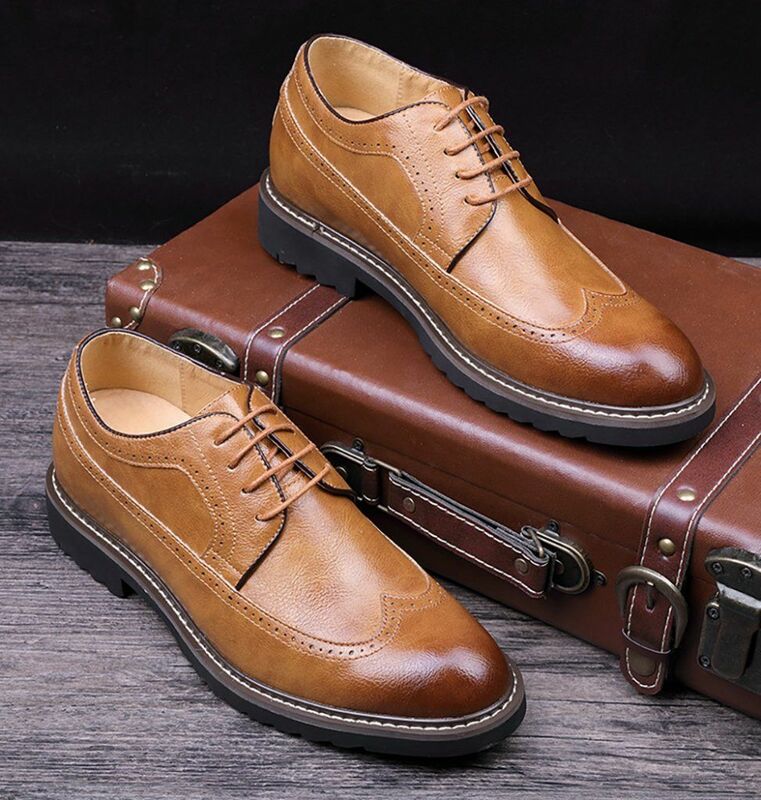 With their strapping leather exterior and black outsoles, the LHS Brogue Shoes are a handsome choice for the businessman on the go. The footwear solution offers a comfortable walk with each step and features an eight-centimetre height for the ideal amount of lift. 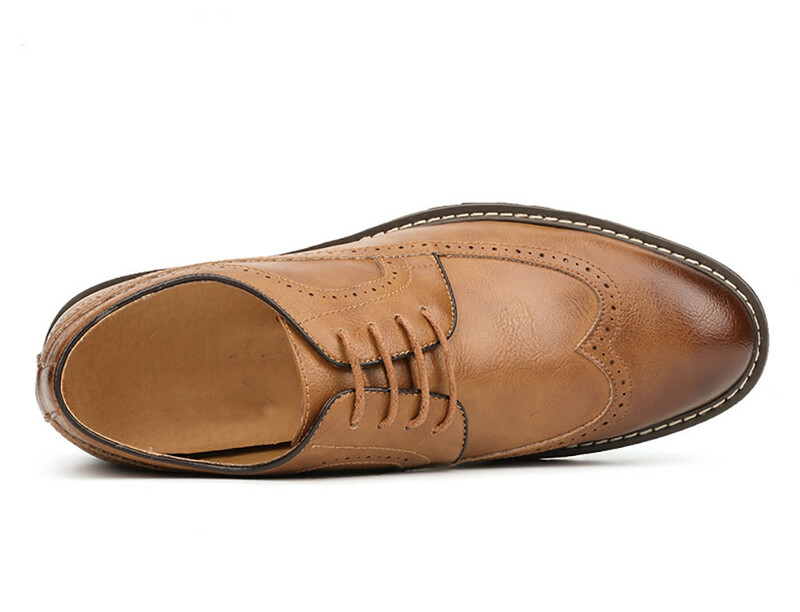 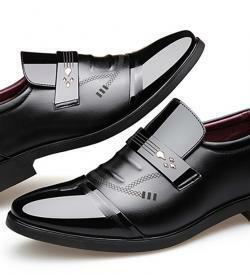 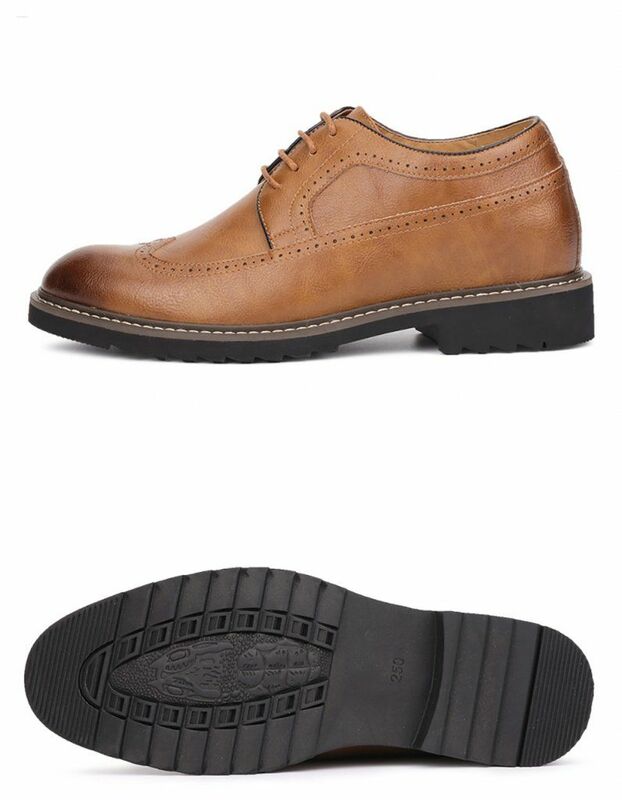 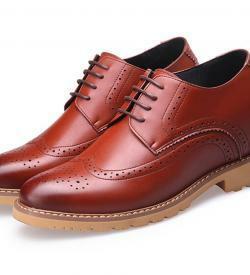 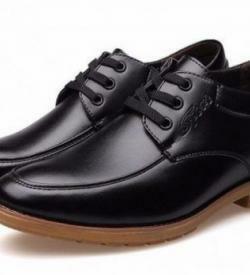 Four short laces give the shoes a formal look, and decorative stitches line the shoe for an added touch of detail.